The first month of the new year is almost over and I promised myself to start a hair challenge in 2015. I’m sharing this in case anybody wants to join in or at any other time of the year. Preventing split ends when applied to ends. Apply warm 100% castor oil at least 3-4 times a week and massage into scalp for five minutes (seven days a week is optional). I will be using Jamaican black castor oil by Tropical Isle. 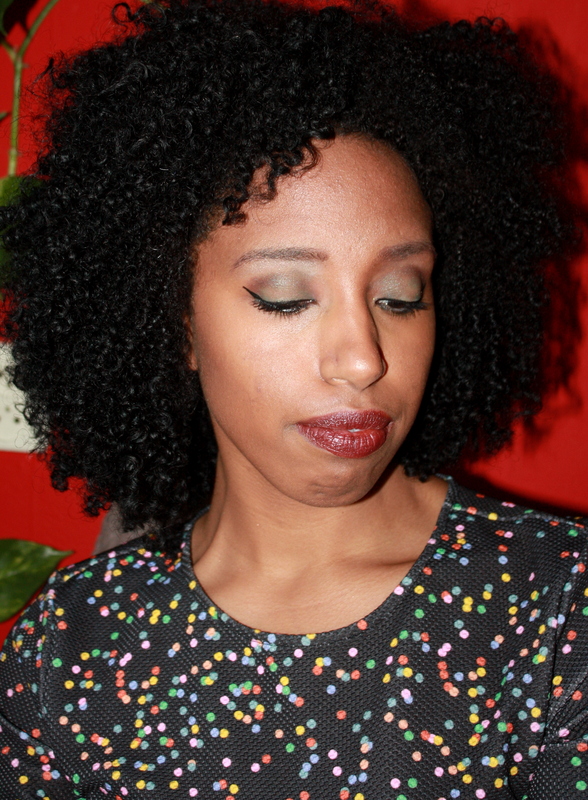 I will dillute the JBCO, with jojoba peppermint oil by Twocurlsonemission, twice a week, to make it less greasy. You can use any oil to dillute, such as olive oil or coconut oil. I will measure and photograph my hair in the back, side and front in the beginning and every two weeks until the end. I will be uploading a post with the results and my experiences about this challenge at the end but I will give regular updates on our youtube channel. I’m very curious about the results and if you are joining me good luck! 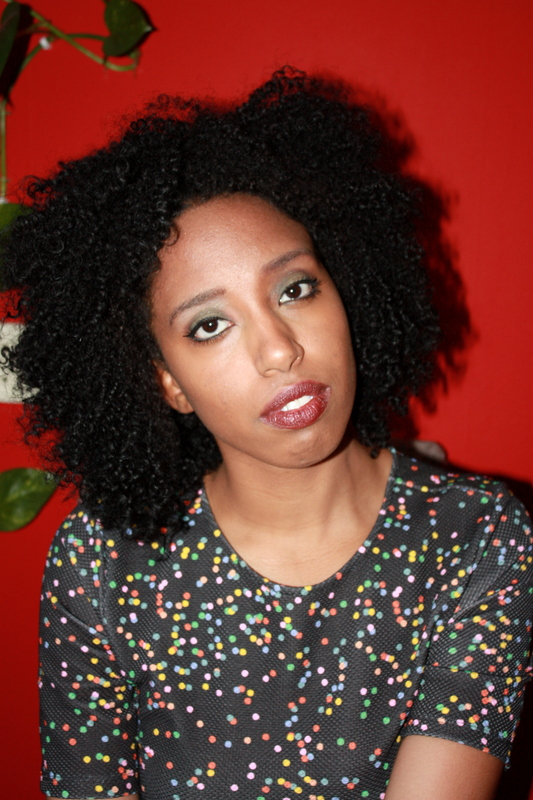 In this video I, Whitney, share my difficulties with the acceptance of my hair texture. However, I found a way to overcome this disillusion. Curious? Watch this video! Happy New Year! I hope everybody had a great Christmas Break. My hair was pretty much the whole Christmas break in a Flexi Rod and Curlformer style but now it is time for wash day again! The most dreadful thing about wash day is detangling my hair. So I have listed five great rinse out conditioners that will have your hair detangled very fast! 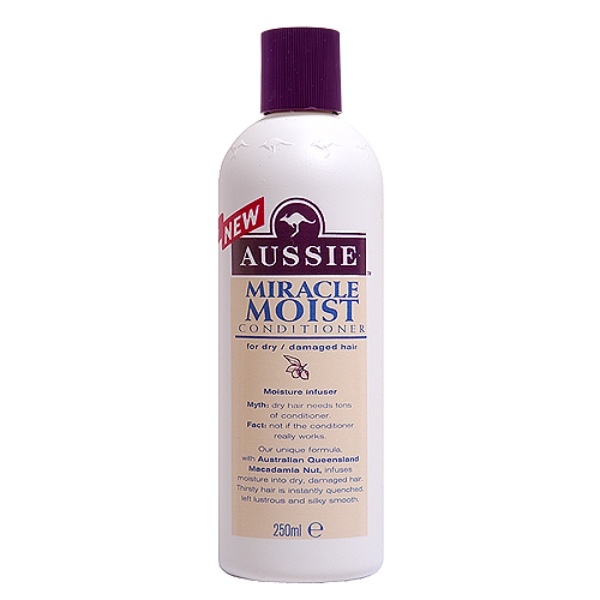 This is a silicone free conditioner that is creamy and gives a lot of slip. This is not only a great detangler but it makes curly hair so soft, that it also works great as a leave in conditioner. 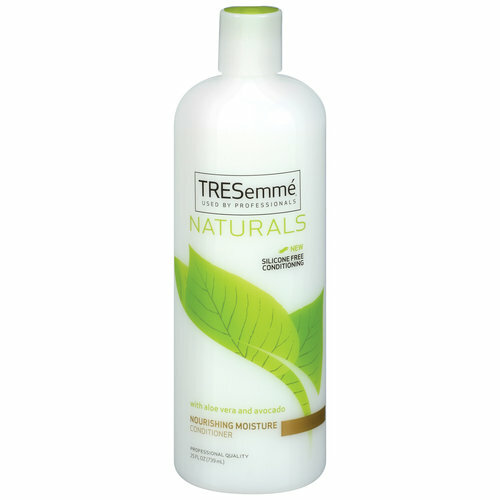 The TRESemmé Naturals Nourishing Moisture Shampoo & Conditioner system, with natural aloe vera extract and avocado oil, moisturizes your hair to help protect from damage and breakage. Discover 10x stronger hair after just one use. Safe for color treated hair. A very pleasant smelling conditioner that provides great slip, a little less than the TRESemmé but still leaves your hair very soft and manageable. Bad hair days will be a dark, distant memory, and not answering the door because you haven’t done your hair will be a thing of the past. Yes to carrots naturally derived formulations blend nourishing veggie extracts with other ingredients, to help soften, hydrate and moisture beautiful skin. Formulated without Parebens, Petroleum and Sulfates. Organix beauty has a lot of rinse out conditioners with great ingredients. 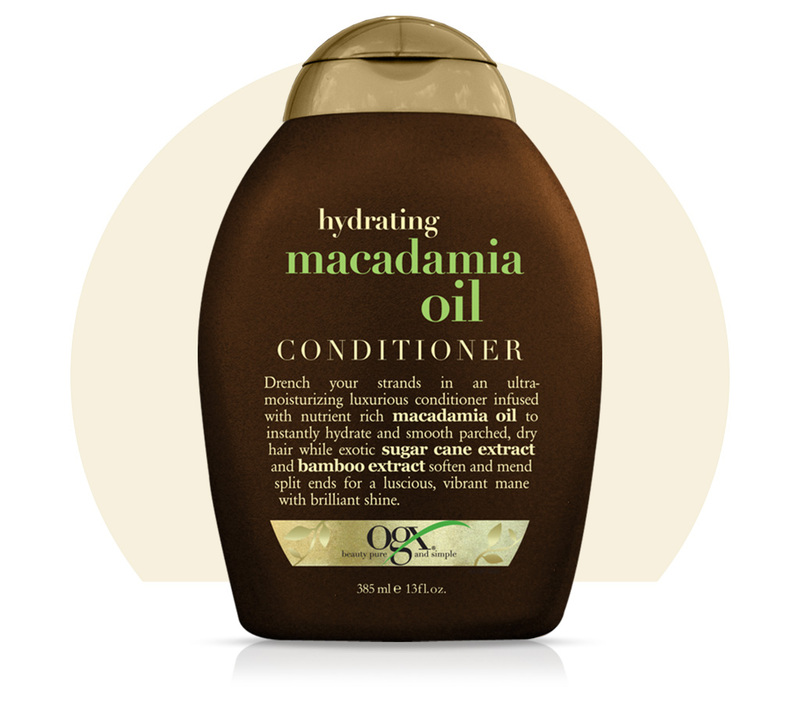 One of them being their Macadamia Oil Conditioner. A conditioner that not only smells great but gives a lot of slip, leaving your hair soft. Quench the driest, most brittle hair with some of nature’s best moisturizers. Macadamia oil and bamboo extract meet sugar cane extract for super silky results. The smell of this conditioner is amazing! You will need more than a dimesize amount and it gives a little less slip than the rest of the conditioners but the results are amazing. Very soft, manageable hair, and it works great as a leave in conditioner. why not give your dry hair a drink? I say you can never get too much of a good thing. so say “hello” to a deep dousing of lush hydration with my rich formula. With one of these conditioners your wash day will be quicker than you think! Are you going to a party? Or do you want to rock your make up at work? Do you want to achieve this make up look as well? Check out below video!